Hello everyone, it is Ham Jam time! The previous theme was Cake, but let's try something different. Welcome to Ham Jam 3! 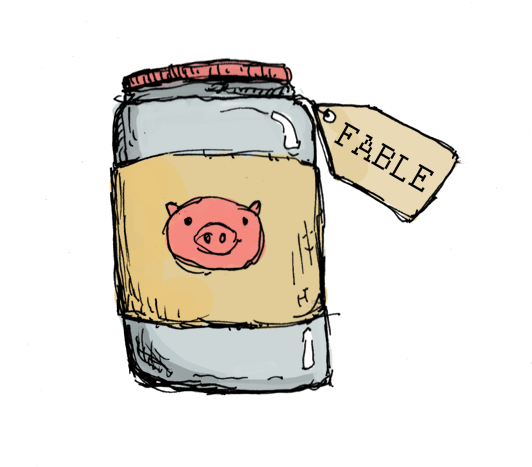 The theme this time is: Fable. How you choose to approach the theme is entirely up to you. You are welcome to submit non-games, such as pieces of writing or art assets if you wish.